Yesterday we received notification of the limited edition Retro Engel MT45 & Engel MT60 with bags to celebrate & remember Engels history in Australia. Engel sold their first fridge in Australia in 1962! Or in other words, keeping beers cold & conversations interesting since 1962 ! The limited models are called MT45F-G4RT & MT60F-G4RT - they come with bags by default. This is included in the price. Coincidentally, my families business has been selling Engels since ~1983. Back then there was just four sizes in the range: 15, 29, 39 and 60 litres and whilst they're still today very much a considered purchase. They were relatively even more expensive then. Keen to hear what you think on the new limited edition retro Engels. Can you imagine one in the back of your four wheel drive, or do you prefer the modern stylings? If you're interested in placing an order for them, until we have them listed online for purchase please feel free to email contact@tentworld.com.au or ring your local Tentworld store and we'll be happy to put your name against one for you with our initial order. 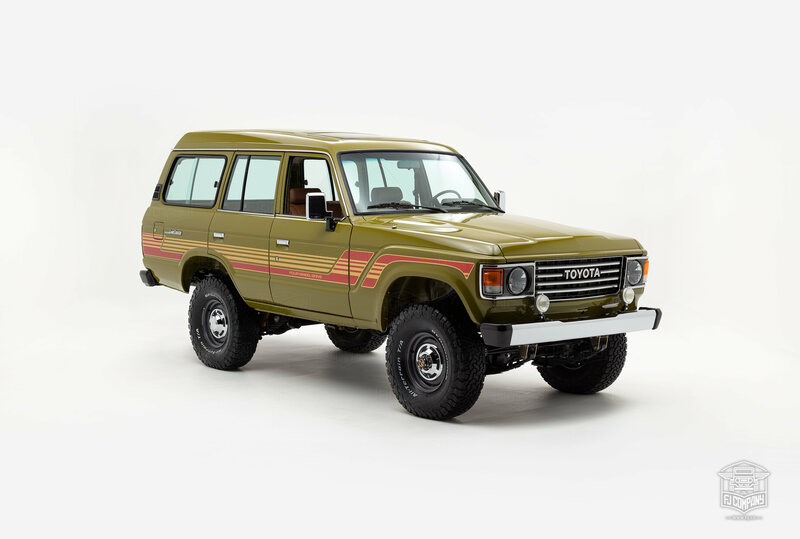 Would be perfect if you had a rebuilt 40 series! Sadly I don't. I must admit, when I first saw these Retro Engels I wasnt sold.. But every day I look at them I'm liking it more and more. To the point now where I think I definitely prefer the transit bag styling, and I'm now thinking that it would look good in the back of my Landcruiser. Funny how the brain works. Those 50th anniversary models were great with the gold, I didnt love the camo transit bag personally, but overall those 50th anniversary models ended up being very popular. 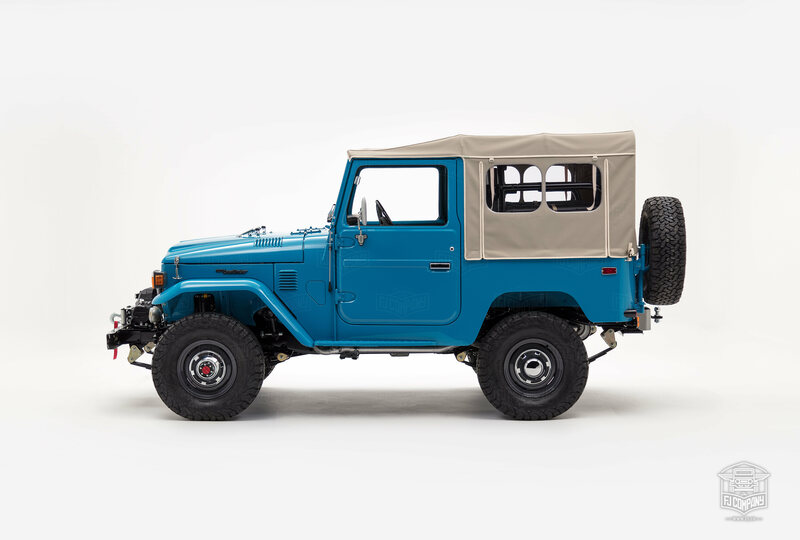 They do look great in the back of a nicely fit out landcruiser that's for sure. FYI - the team have now created these listings online. For the Retro Engel MT45F-G4RT with Transit Bag - Click here. For the Retro Engel MT60F-G4RT with Transit Bag - Click here. For simple comparison, you can view our whole Engel Fridge range click here! Brother has one of the originals in those colours, but must admit it's not looking quite as pristine, fitted a new compressor about 20 years ago, as far as I know still running strong. That's awesome Pottsy! I havent seen one in a while now! Any chance you can share some pictures of your brothers Engel?! I also have one in the original colours. Think it was brought used but as new in 1990. Still used for all trips as the newer one (grey 1997 model) is unreliable due to some apparent floating crud in the coolant. Sometimes works fine then suddenly won’t go below about 9C. I have been advised that apparently they are unrepairable. He's just shifting back to Adelaide, back here 2nd week May so I'll see if I can get some shots for you when he's back. I have one of the originals, bought by my father in the 1970s. Noisy as, seems to cycle a lot which makes me wary of using it in the car when camped even with a solar panel to boost the aux battery. I got my old mans too. Only use it gets is the drinks fridge on Steep Point trips. Used and abused but it just wont die. Boy it uses alot of power when on 12v. I still have my original, bought it new in 1983 from Perth freezer centre for$500, & a good quality beach towel thrown in with the sale! I like the concept, but personally, after moving to a dual lid with genuine seperate control over both compartments, I couldn't go back to a single zone. So much more flexibility. Before the flexible dual zone fridges came out, if customers requested this we would suggest they buy 2x MT45 fridges. Added benefit is you get some redundancy and easier to carry. Then for weekends when you dont need a huge fridge freezer setup - leave one at home. Wow thanks for sharing those picks. I also love your tilt slide! Your rig in general looks awesome though! Would love to be taken on a tour of it. Good idea but ends up being financially out of reach of most families. Agreed - but that was the only option back at the time. The old mans got one of the originals with same colour schemes! I was born in 78 and he swears he had it before then..so its 40 plus years old and still on original fuse and 240 volt cable! My sister and I jokingly argue about who is going to get it in the will!!!! It is fair dinkum a family treasure! I was lucky with my dad’s as my sister was not into camping. If only she knew what a treasure an old Engel is. Wow, incredible to hear to many great stories about treasured Engels all within just this forum!! Glad to hear! Keep the pics coming too they're great! When we get out and about we take two Engels. One is a dual zone 40 litre about 3 or 4 years old which we use as a fridge / freezer. The other one I purchased in about 1981 or 1982 which we use as a freezer. We never think about how good or bad they are - we just use them and they serve us very well. We don't give either of them any special treatment - they take what they get in either the back of the car (Disco 2) or the camper. To be fair the old one uses a bit more power than the new one but it plays freezer most of the time so I'd expect that. As a bit of a safeguard I've been carrying a spare 240V and a 12V cable still in their original plastic bags from the '80's. I'd post a pic or two of the old one but at them moment it's playing beer fridge in Alice for a mate. That paint is still in great shape Sparksy!! Did you give it a respray? Page created in 0.749 seconds with 29 queries.